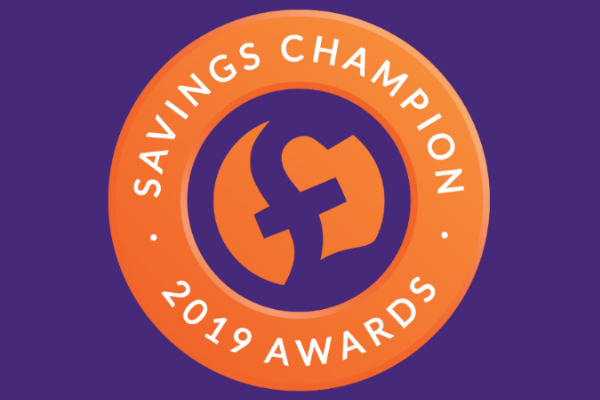 We’re excited to share with you the winners and highly commended providers for the 2019 Savings Champion Awards. As you can see from the list below, there are some stand-out performances and a whole host of different savings providers that have been recognised this time. Now in its sixth year, our Savings Awards acknowledge excellence in a wide range of categories, recognising those banks and building societies that have consistently offered best buy rates, provided excellent customer service and promoted competition in the savings market over the last 12 months. And, as many of you will have been waiting for, we are pleased to crown the inaugural winners of our ‘Savers’ Choice Award’ – our first award that has been decided solely by you. As our Awards are independently chosen through a comprehensive and detailed judging process, we hope this will help you to pick through the savings market and focus in on those providers that offer consistent value and high levels of customer service. Congratulations to all the 2019 winners and highly commended providers.